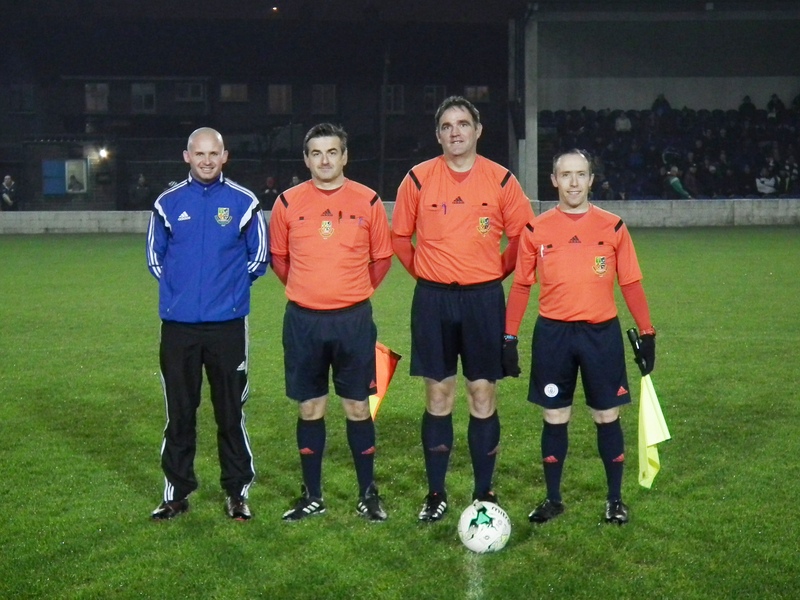 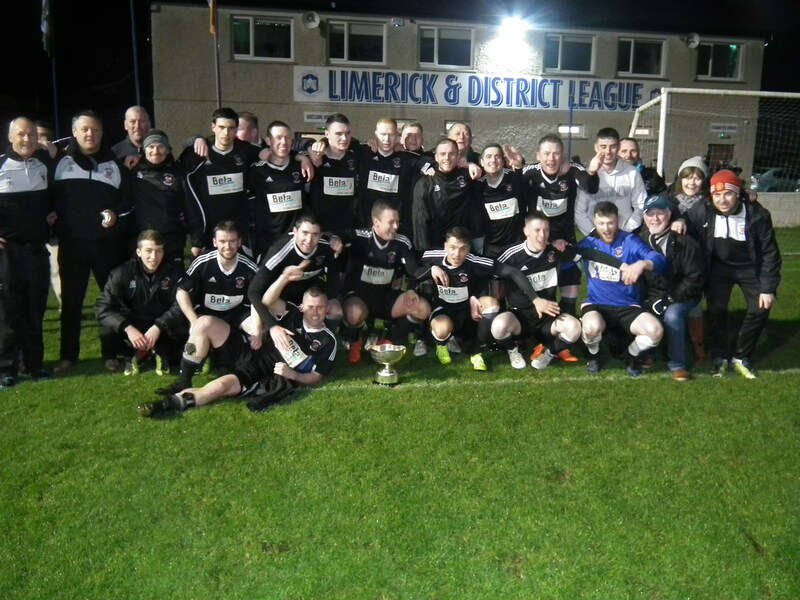 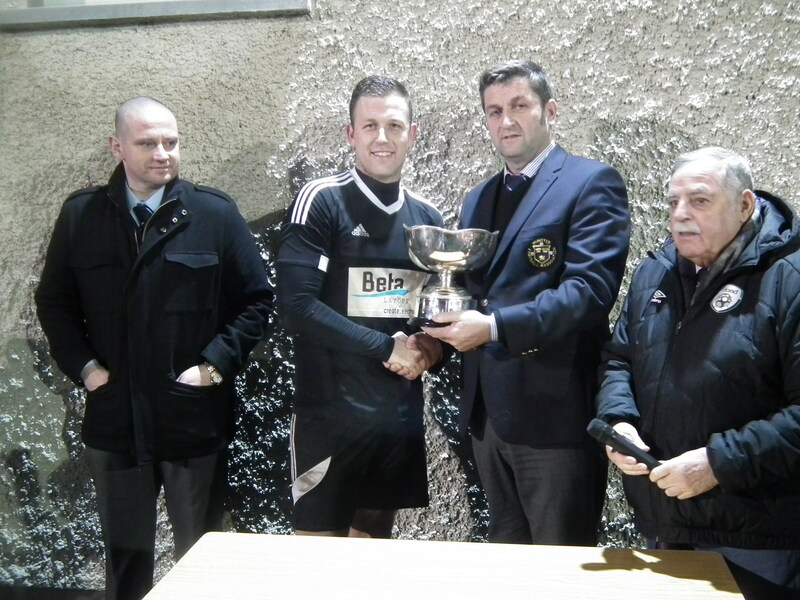 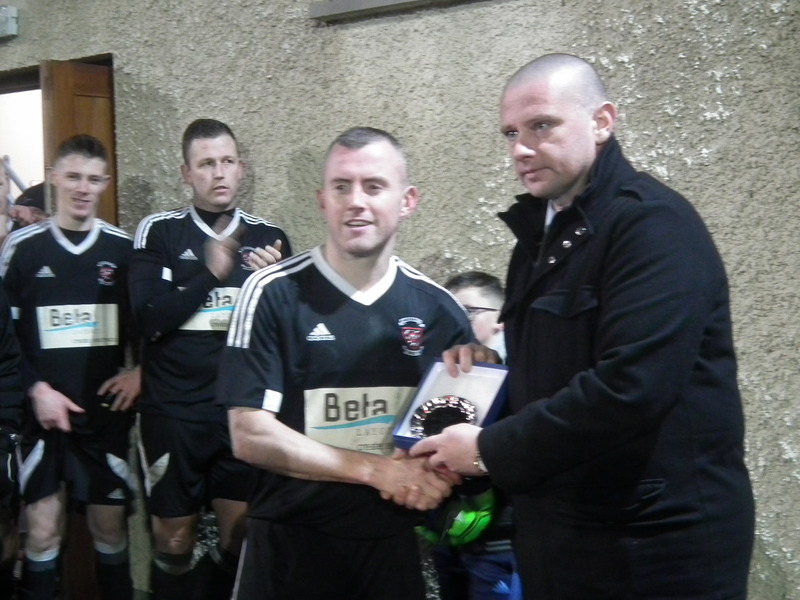 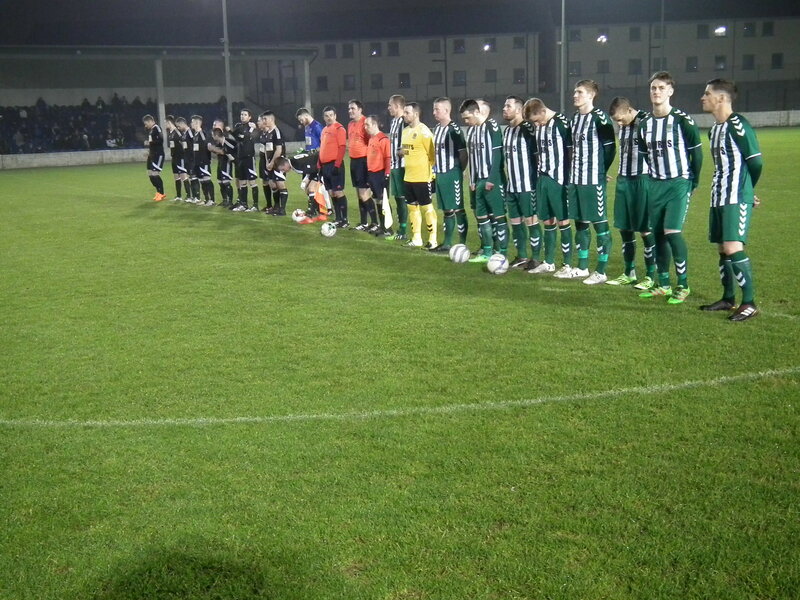 Coonagh’s battling midfielder Eoin Martin has been named as Player of the Month for November. 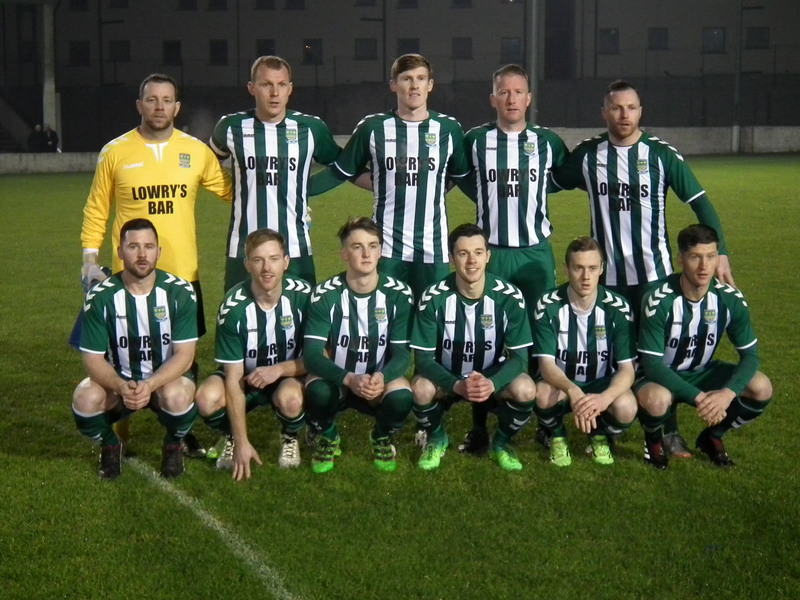 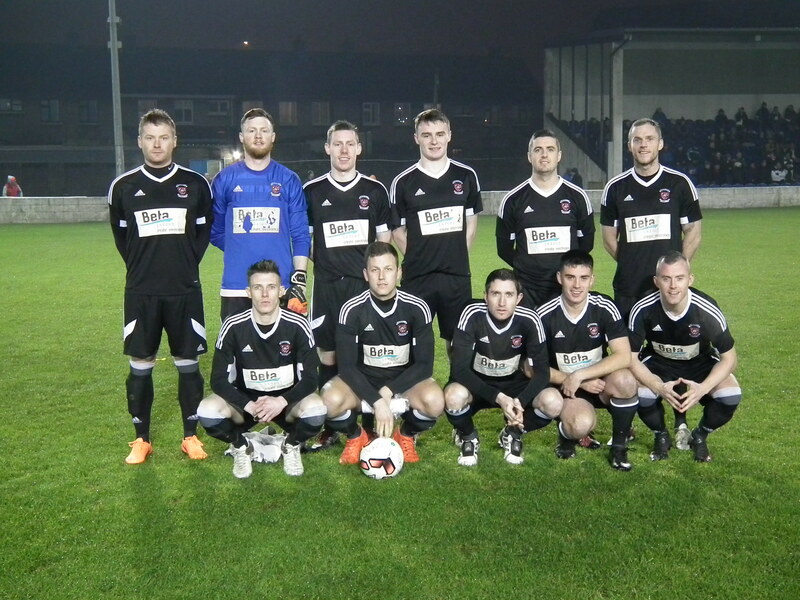 Martin played a big part in his sides 3-0 win over Caherdavin to give them a five point lead in Division 1B and followed up last Sunday with a man of the match performance as his side beat Kennedy Park to advance in the FAI Junior Cup. 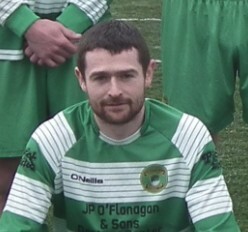 Martin lets his high scoring strikers grab much of the headlines but his unassuming manner makes him a firm favourite with his team mates and is a well deserving winner.